Action Comics #1008, DC. 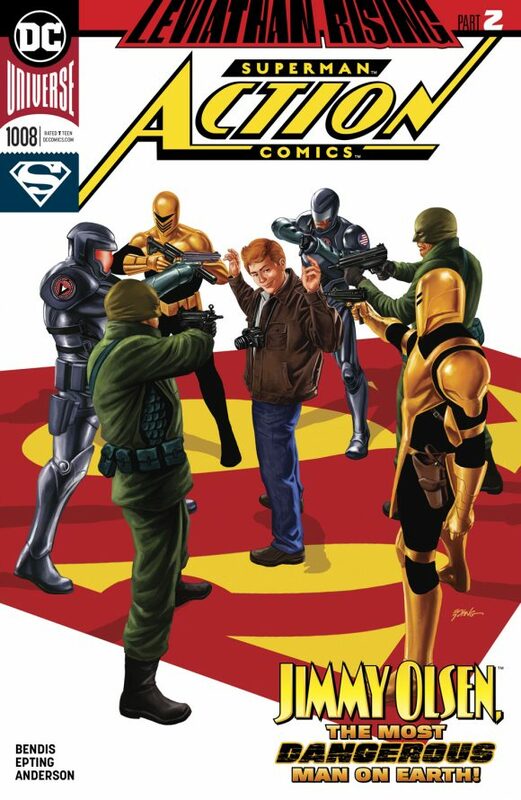 Jimmy Olsen takes center stage in the espionage storyline by Brian Michael Bendis and Steve Epting centering on the threat of Leviathan. Jimmy’s getting his own series later this year – as is Lois Lane – so now’s a good time to catch up with Superman’s underused pal. Marvel Comics Presents #2, Marvel. 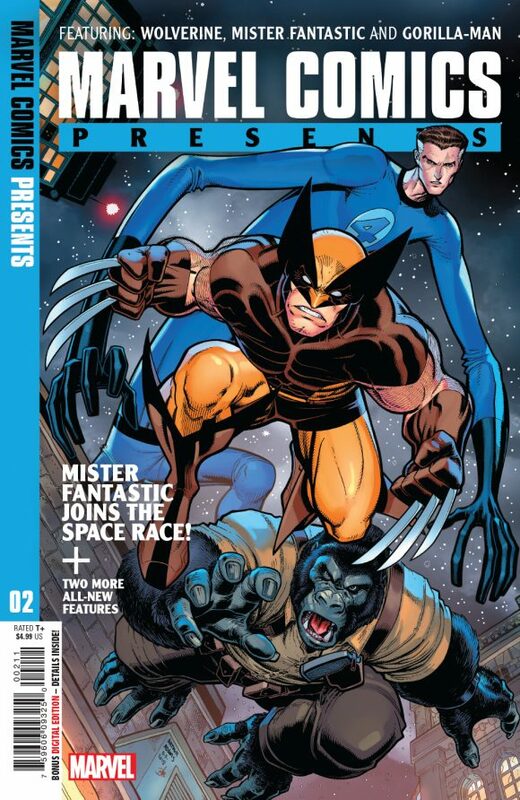 It’s a Space Age spotlight, with tales starring Wolverine in the ’50s and Mr. Fantastic and Dr. Doom in the shadow of Sputnik. Plus: Gorilla-Man! Courtesy of Charles Soule, David and Maria Lapham, Mark Waid, Paolo Siqueira and crew. 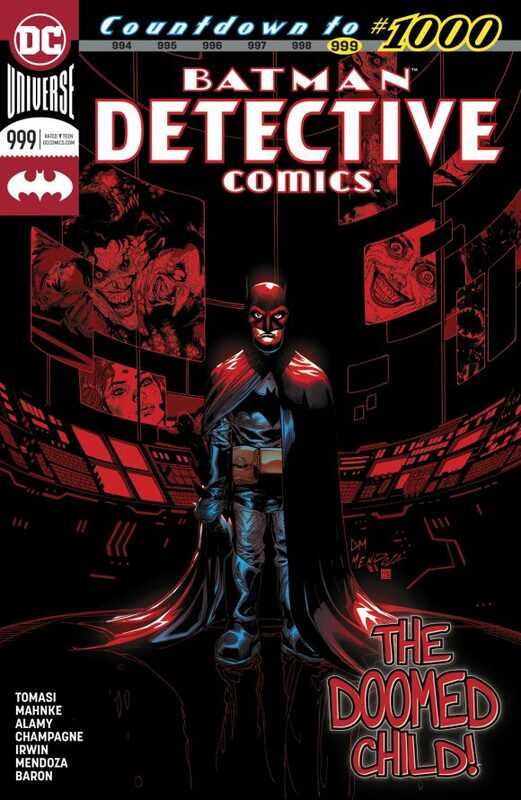 Detective Comics #999, DC. One more until the big Issue #1000 as Batman deals with the mastermind behind the deadly gauntlet he’s been forced to run. By Peter Tomasi, Doug Mahnke and co.
Captain America #8, Marvel. 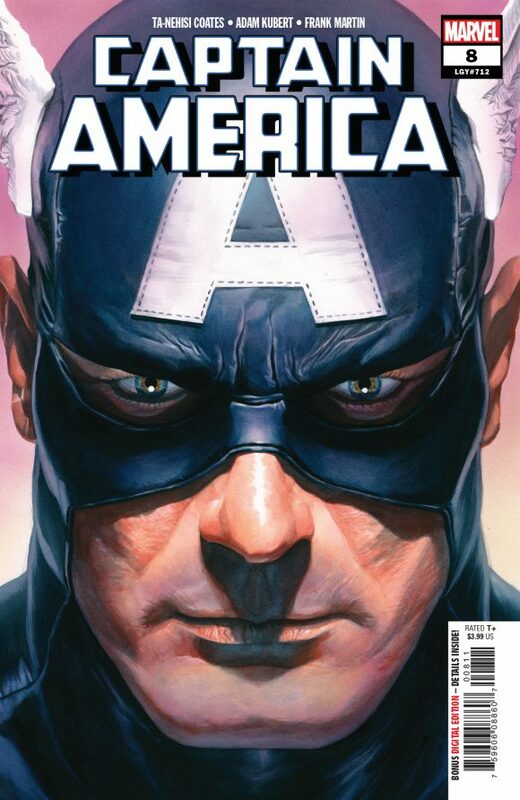 Ta-Nehisi Coates and Adam Kubert put the Star-Spangled Avenger through his paces against the Power Elite. 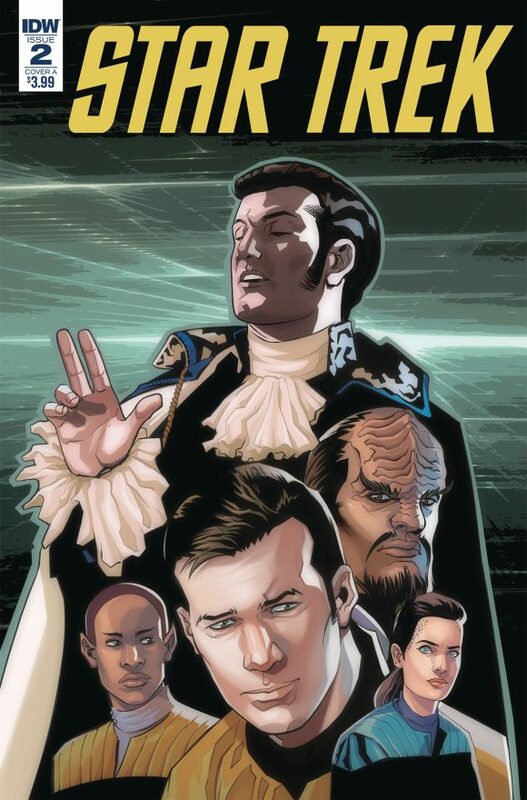 Star Trek: The Q Conflict #2, IDW Publishing. The games have begun! Captains Kirk, Picard, Sisko and Janeway battle it out at the behest of Q and his godlike brethren! Who will be first to claim a victory? From David Tipton, David Messina and yours truly. 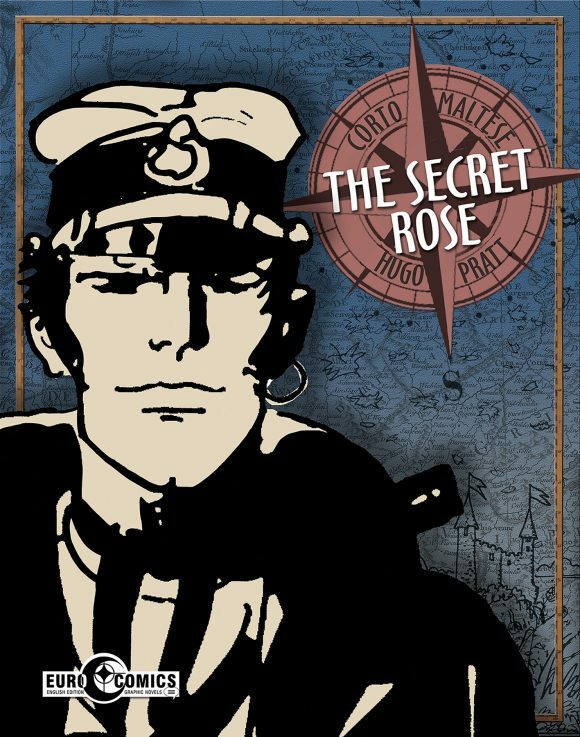 Corto Maltese: The Secret Rose, IDW Publishing. It bears noting that IDW is still steadily collecting the landmark Corto Maltese work of Hugo Pratt in beautiful new editions. If you’ve never read Pratt’s work, you owe it to yourself to check it out. 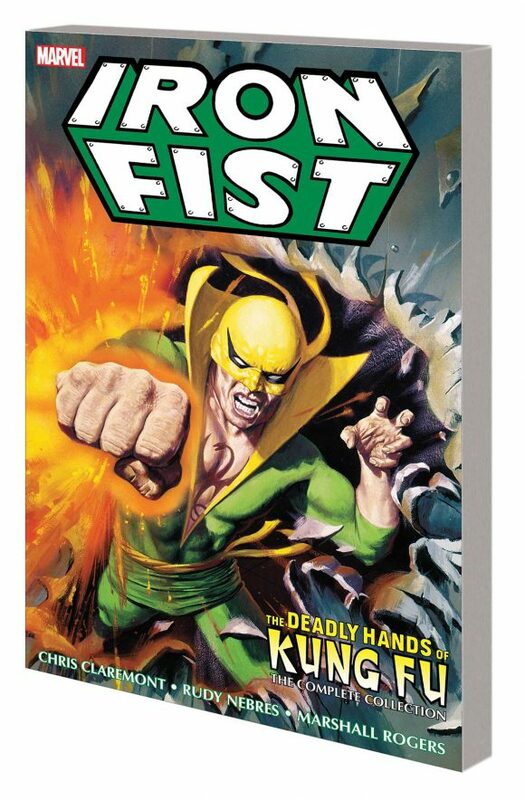 Iron Fist: The Deadly Hands of Kung Fu Complete Collection, Marvel. I don’t think this 1970s Iron Fist run from Chris Claremont and Rudy Nebres (and Marshall Rogers) has ever been collected. Definitely worth looking at. This week should be loads of fun for comics!